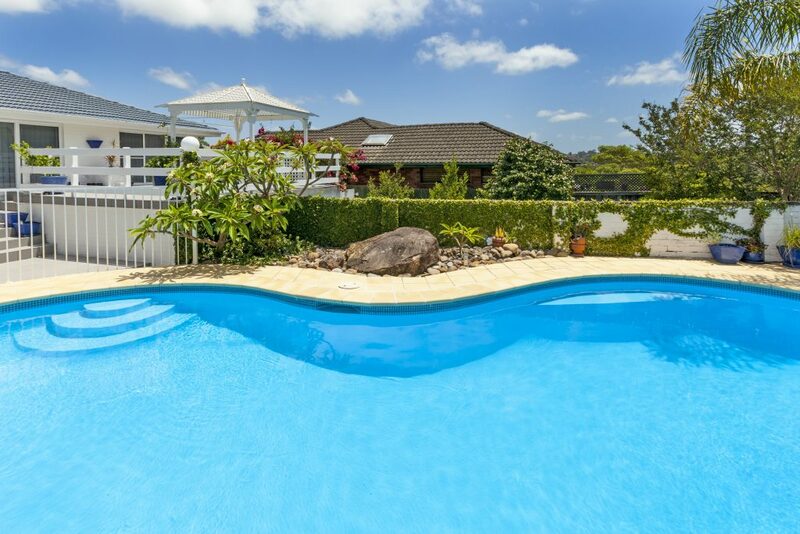 “Our pool was built in in the mid-seventies. In the eighties we had the lining fibreglassed. 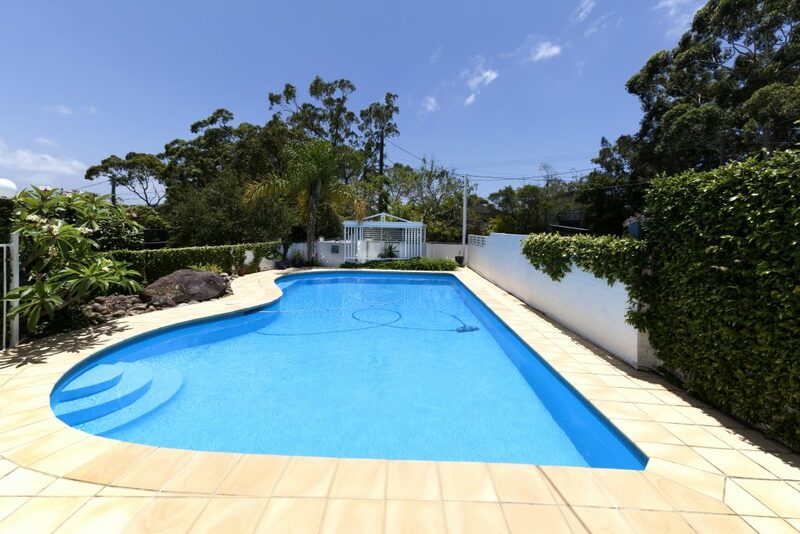 Our pool was looking very tired, the fibreglass was coming away and the water line tiles were cracked and needed replacing.